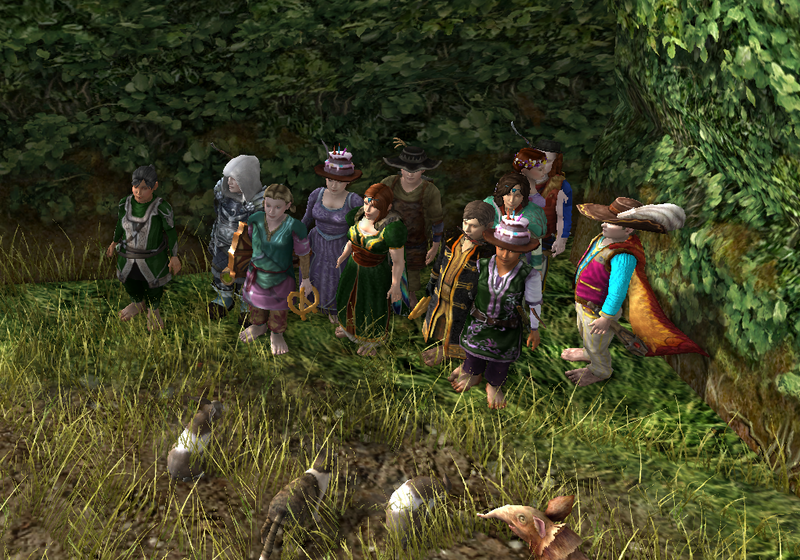 Spring Festival Pub Party pictures | Concerning Hobbits! Lovely pictures, Sage! Thank you for posting! I love the pictures of the Sardines, heheee!